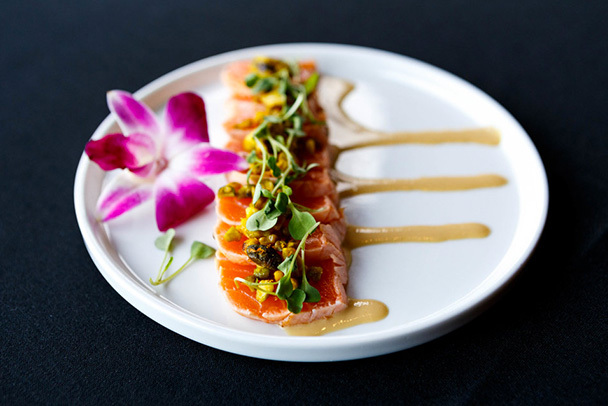 A great indication that summer in Hollywood is just around the corner, is the return of Dine & Ride to Yamashiro! We are excited once again to welcome Hollywood Bowl goers to a pre-concert dinner of Asian inspired California fare created by our own Chef Brock. This year we have a diverse range of artists for all audiences, including Billy Joel, Bruno Mars, Gloria Estefan, Motley Crue and John Legend to name a few. You can view the full schedule of performances here. PARK Leave your parking hassles behind. In Los Angeles, this might be the best perk of all! Upon arriving, valet will ensure your car is secure for the evening and ready for pick up at Yamashiro post show. DINE Enjoy Asian inspired flavors from Executive Chef Brock. Dishes will include such favorites as Asian BBQ Baby Back Ribs, Truffle Hamachi, Kurobuta Pork Carnitas, American Wagyu Steak and much more. You can view the full Dine & Ride dinner menu here. RIDE The easiest way to the Hollywood Bowl and back post show. 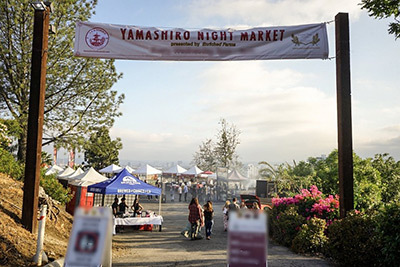 A shuttle will depart from Yamashiro and take you to the Bowl. After your night of rocking out under the stars, the shuttle will conveniently drop you off back at Yamashiro to pick up your car. Sound like a blast? Then request your reservation now! RESERVATIONS with DINE & RIDE REQUIRED. 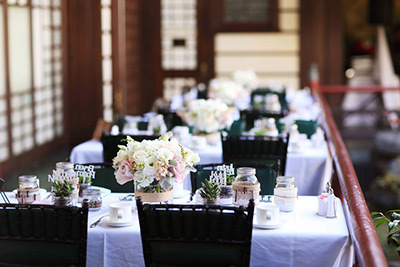 Please do not call Yamashiro directly to make your reservations. Do you plan on going this year? Let us know in the comments which acts you're most excited to see!